It's great to be a Floridian. 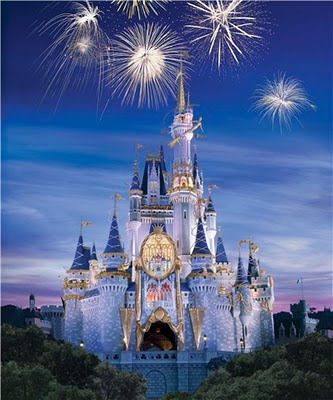 Walt Disney is offering 4 theme parks for $99 (plus tax) for Florida residents. Starts January 3, 2010 and ends May 25, 2010 with blackout week during Easter.